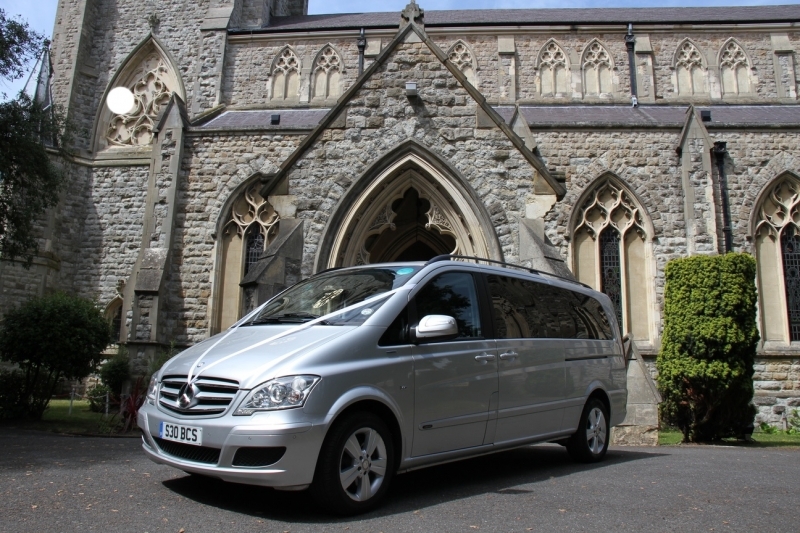 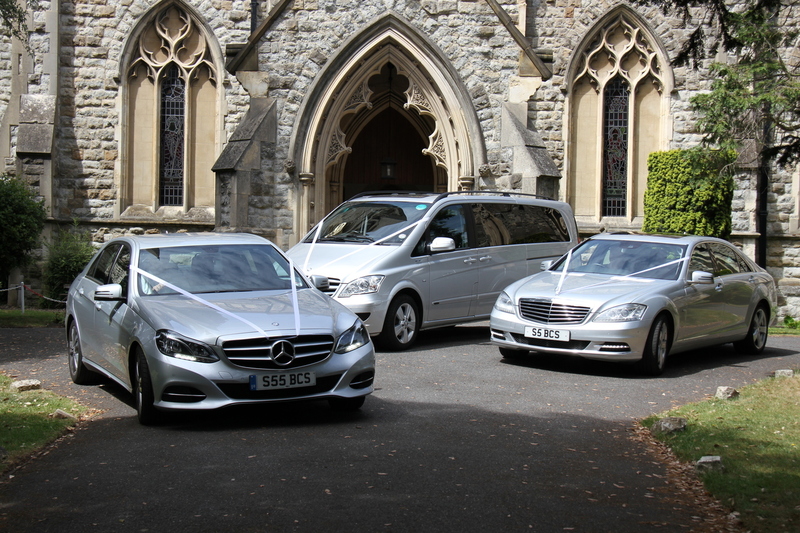 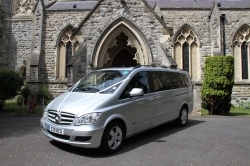 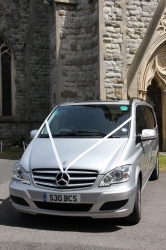 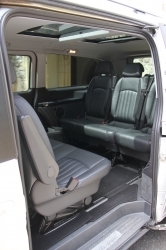 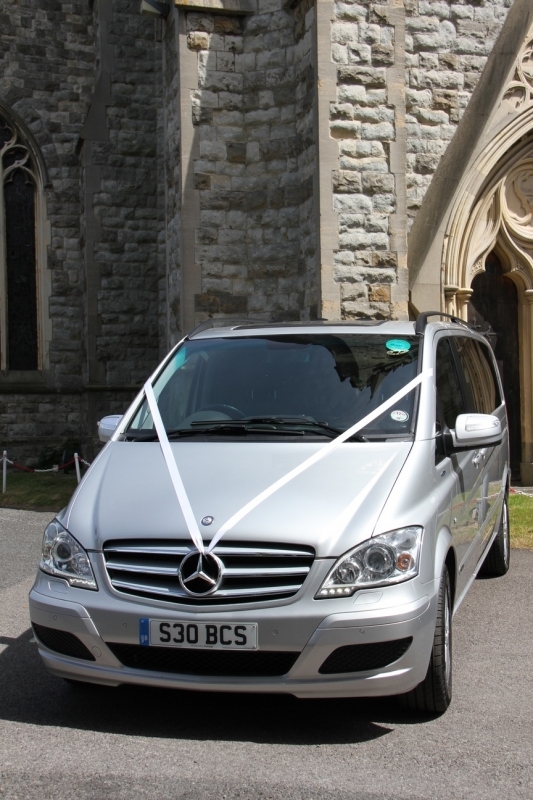 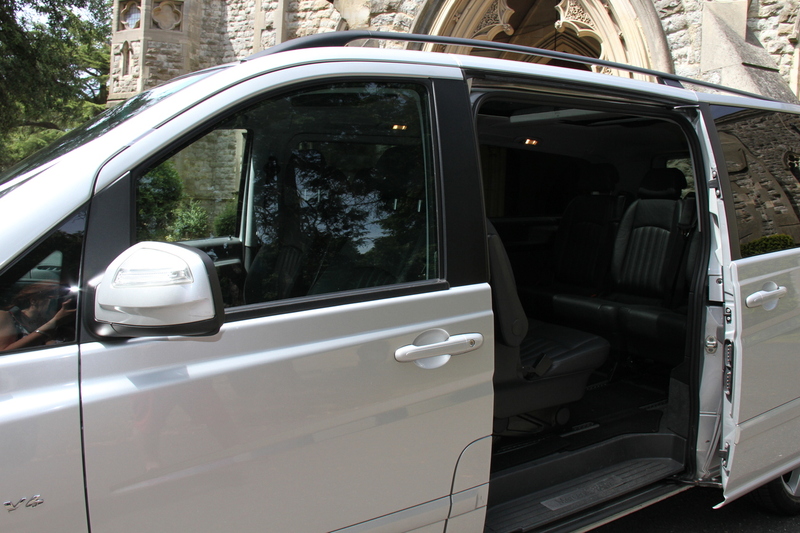 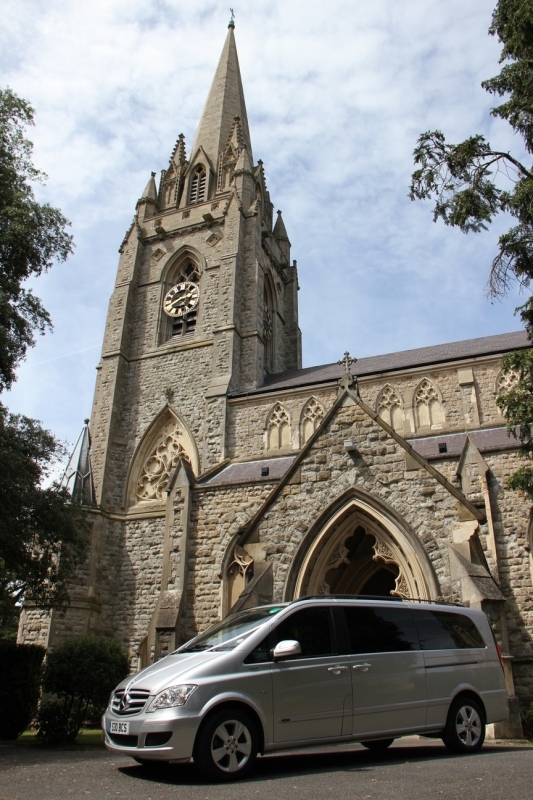 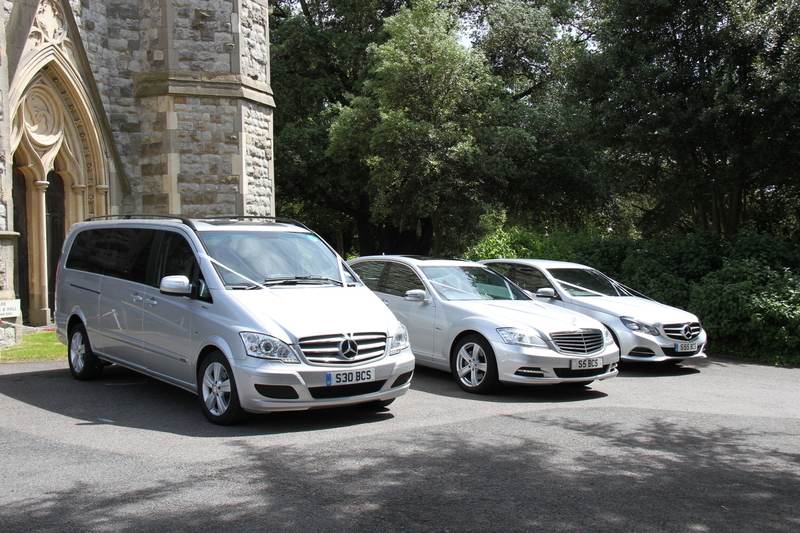 Our most popular car is the 7-seater Mercedes Viano available for larger parties. This vehicle is spacious but stylish and offers extra luggage capacity in the rear. 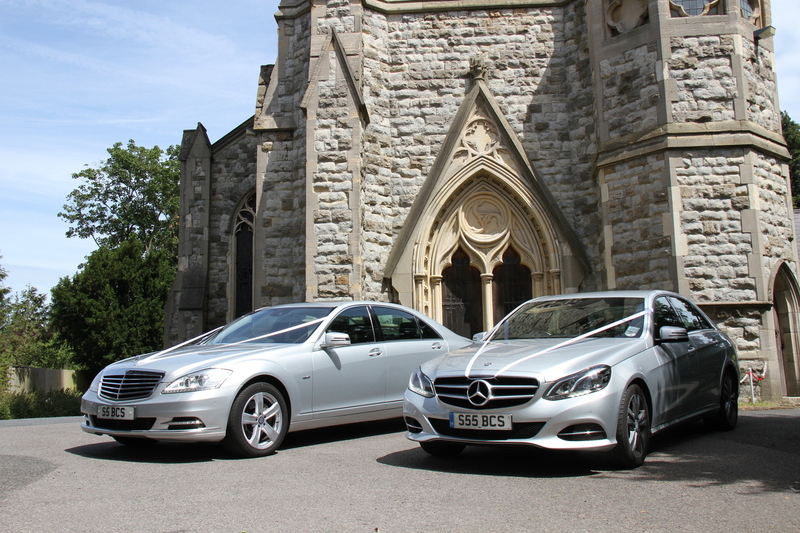 This vehicle is used quite regularly in weddings and airport journeys as the extra room inside caters to those larger groups.